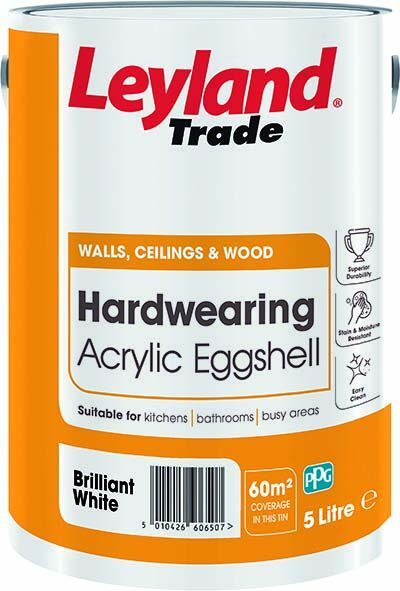 Leyland Trade has introduced Acrylic Eggshell to its range of Hardwearing products. 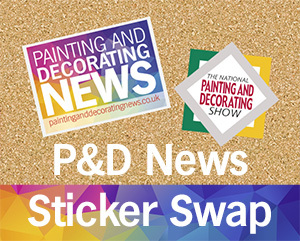 The new quick drying, low odour paint aims to provide a durable, mid-sheen finish on interior surfaces. 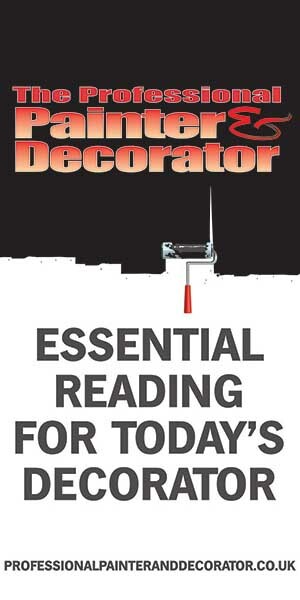 The paint is formulated with tough acrylic resin, making it stain and moisture resistant, while also offering a washable and easy-to-clean finish once dry. 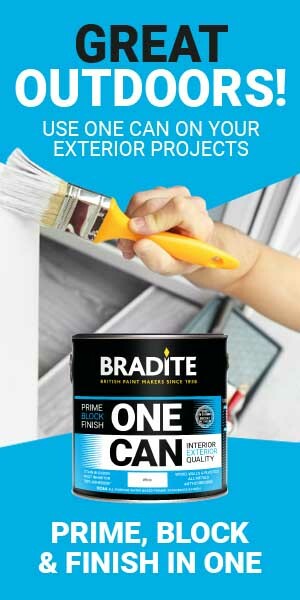 Well suited for high traffic areas the durable paint has also been rigorously tested. When scrubbed 200 times over a period of approximately five minutes, only three microns of paint were removed – the equivalent of one tenth of a human hair.